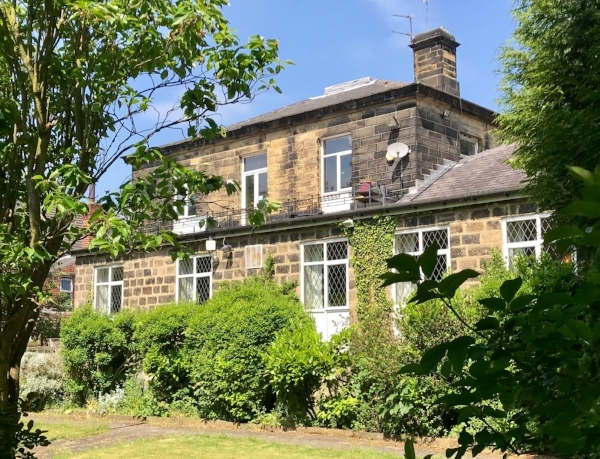 The New Headingley Club is a haven of calm and relaxation only 5 minutes walk from the busy centre of Headingley. This private members club occupies a grand Victorian house at 56 St Michael’s Road. First built in the 1850s, the house has been extended and stands in spacious grounds. The Club is an excellent place to enjoy a drink and socialise with friends in comfortable surroundings. The bar stocks a wide range of alcoholic and non-alcoholic drinks and regularly changes its guest ales. 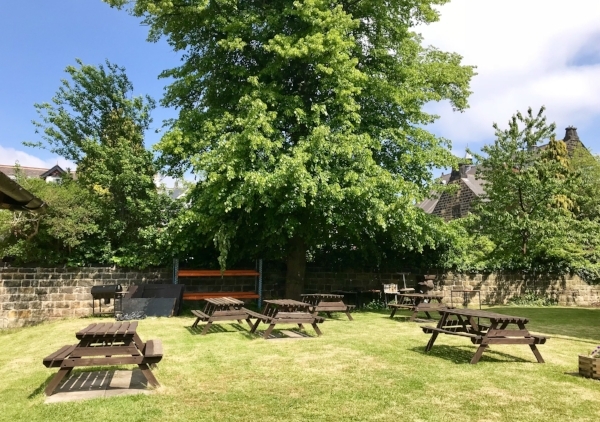 The beer garden is an ideal spot to enjoy in fine weather and occasional barbecues are held there in the summer. The Club has a games room with three snooker tables, a pool table and a darts area together with Sky TV. Another large room forms the very comfortable lounge bar. A separate function room has its own bar and many events are held there. It is the venue for the monthly Headingley Café Scientifique science presentation and discussion meetings on the second Tuesday evening of each month. It also hosts the monthly New Roots music nights on the last Friday of the month, which are popular events featuring great musicians. The function room is available for hire to members of the public, either for meetings or celebrations. It has a kitchen, data projection facilities, a small stage and a PA system.